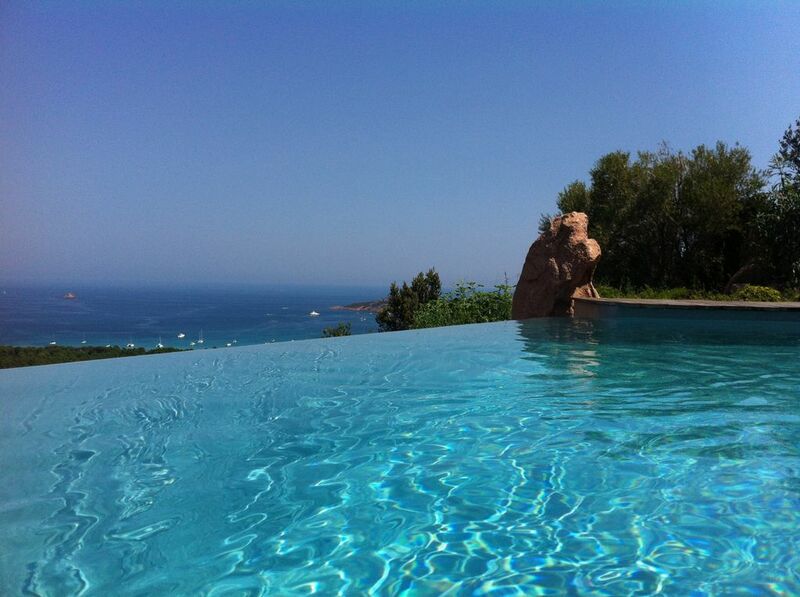 60 m2 with stunning sea and mountain. An entrance with an open and equipped kitchen with an oven and a dishwasher and a TV. A living area with a comfortable sofa bed overlooking the terrace where you can dine. A bathroom and a separate toilet. You will be in a haven of peace! You can have the infinity pool and its deck chairs private manner.